Join our newsletter mailing list for the latest news, offerings and promotions happening at Hotel Indigo Mount Pleasant. We know you've got a lot going on which is why we only send the most relevant information, once a month. Our newsletter is a combination of insider tips, area events/activities, special promotions and more. We value our client's privacy and keep your information secure and if you are unsatisfied, you may unsubscribe at any time (although, you will be missed!). 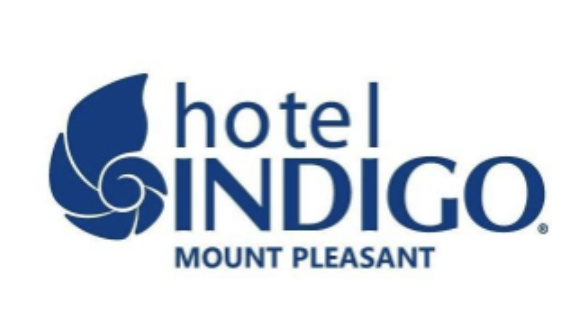 See why being a part of the Hotel Indigo Mount Pleasant family has its perks by signing up for our newsletter today!